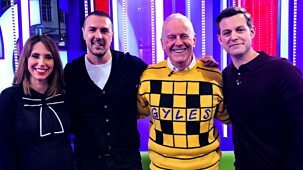 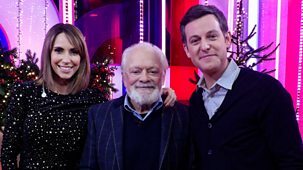 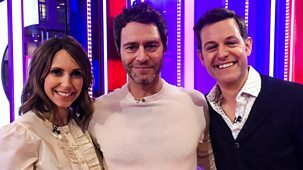 Matt Baker and Alex Jones are joined by Sir David Jason to talk about his latest projects. 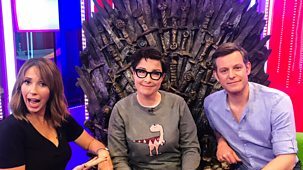 Plus the life and legacy of comedian Caroline Aherne is celebrated in a special tribute. 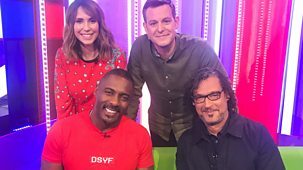 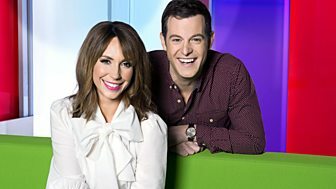 Ricky Gervais joins Alex Jones and Michael Ball in the studio to talk Humanity and Adam Hargreaves tells the story of his father, Mr Men creator Roger Hargreaves. 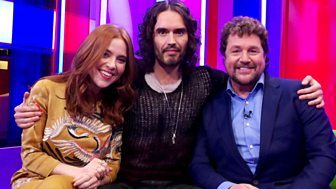 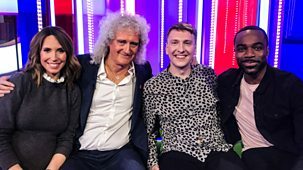 Alex Jones and Rob Beckett are joined on the sofa by Owen Wilson to talk about Cars 3. 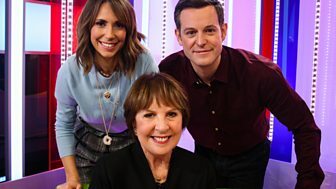 There's also music from The Vamps. 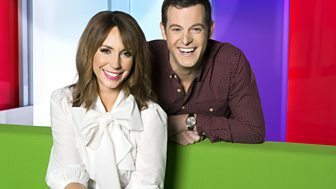 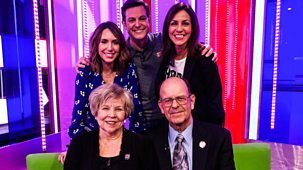 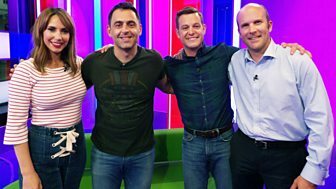 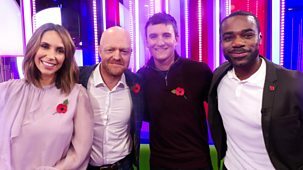 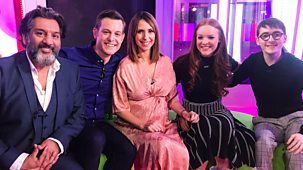 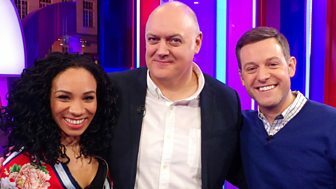 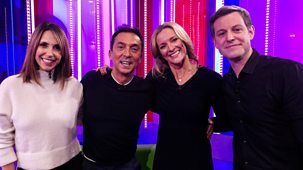 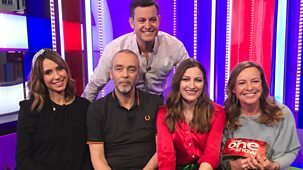 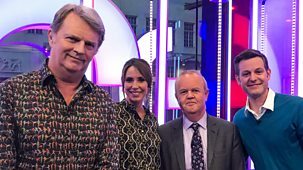 Dara O Briain joins Matt Baker and Michelle Ackerley on the green sofa, and Jenny Kleeman reports on Britain's children not getting enough sleep.